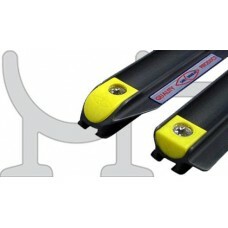 AussieRail™ Slides (Pair)Hard-anodised for smooth running and longevity. Fitted with our "No-b.. 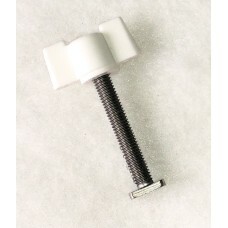 Extra AussieRail™ stainless bolts/nuts (x4) ..